Screaming, cheering, and of course, dancing were the stars of the night at the first annual Greek Groove held in Carmichael auditorium on April 12th. UNC’s eleven Panhellenic sororities banded together in a friendly but fierce dance competition benefiting our very own UNC Eating Disorders Program. In the inaugural competition, each sorority formed a team of 20 dancers and choreographed an original 2 minute long dance routine to be performed at the eagerly awaited Greek Groove. 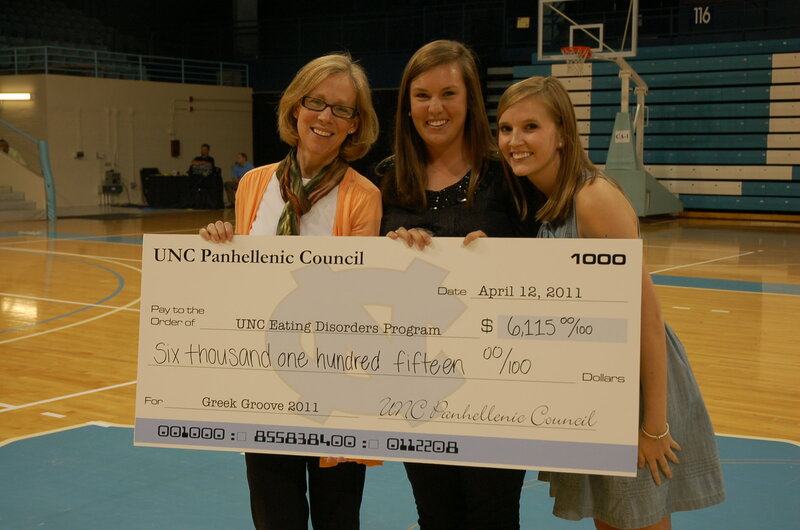 The UNC Eating Disorders program is incredibly honored to be chosen by the UNC Panhellenic Council as the beneficiary of this well-planned event under the directorship of Bekah Gould and for the 6,115 dollars raised! We recognize the impact that disordered eating and body image issues can have on college aged women, and are thrilled that the Panhellenic Council is embracing health and wellness of their members this year. 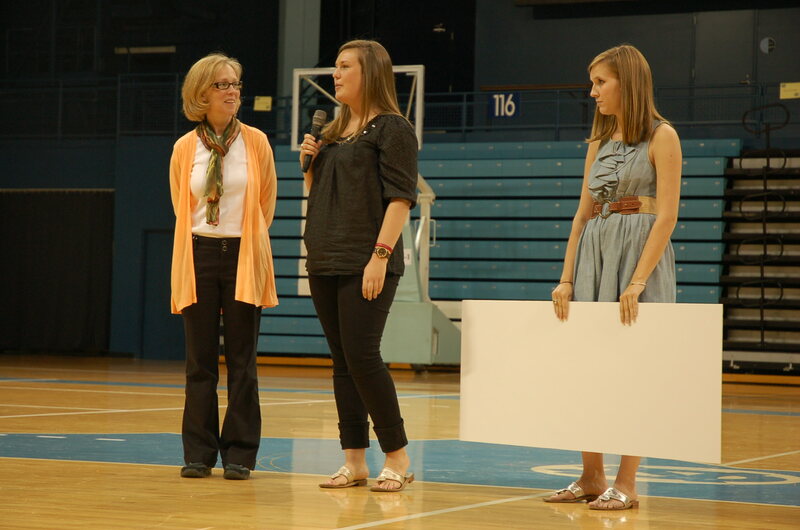 Read more on Greek Groove http://greeks.unc.edu/index.php?option=com_content&task=view&id=353&Itemid=306 . ← Would obesity stigma decrease if we viewed obesity as a food addiction?